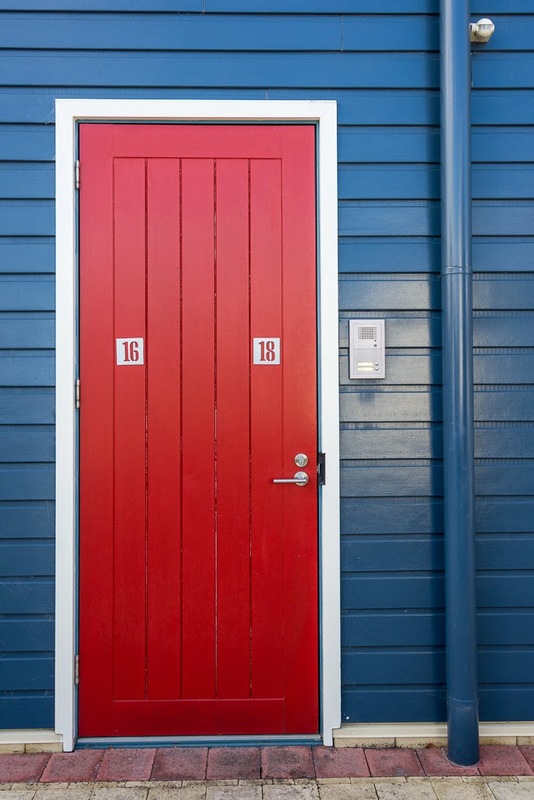 The Red Door is a reference to a shiny, solid front door that was the gateway to our Launceston apartment. For 18 months we called Seaport home. On the banks of the Tamar River we spent a memorable time with my family in Tasmania. 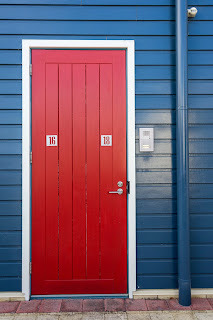 Our return to Victoria means the red door is no more. I wondered whether to keep blogging when we moved. I had almost decided it was time to call it quits. Blogging started out as a way to stay connected with family and friends as we wandered across three States, but when I look back over the blogs and the years I realise how precious it is to have a record of our journey, capturing moments and memories, documenting the unfolding story of our attempt to live a life without regret. So maybe I'll continue for a bit longer. We may not be roaming in the near future but there is a house to sell and a house to buy, a small town and community to make our own, an 'empty nest' to navigate and the dream of another caravan to pursue. We would like a record of these things too. Another beginning and so another blog, a generic one this time, not specific to a particular place or time. I figure this one ought to last a while, well as long as we decide to keep a record anyway. You are welcome to continue the journey with us at, Why Not?